Dedicated brewers will spend years fine-tuning their mash-in water volume and grain crush to get optimal efficiency and clarify, but for most Robobrewers purchasing pre-milled grain from a local homebrew supplier, there’s a few formulae that will give you great efficiency and reduce the chances of a stuck sparge right off the bat. The new RoboBrew Gen 3 is out, and it has a lot of RoboBrew owners upgrading. Whether to upgrade depends on which RoboBrew you currently own, and what you want to get out of brewing. To speed up the time between your mash and boil, you should set your boil temperature as soon as you lift your malt pipe. While you add sparge water and allow the malt pipe to drain, seal the gaps to help prevent heat losses and make this process a little bit faster. The latest upgrade features numerous updates and upgrades on the previous versions — and for a lower price. 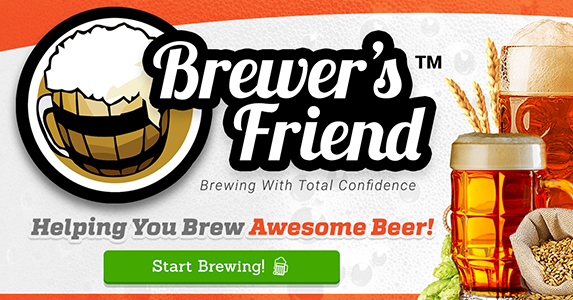 A really simple recipe for the RoboBrew, based off the iconic Californian pale ale. For 2017 RoboBrew have introduced two new models that replace the original RoboBrew. The first is a direct replacement for the standard RoboBrew while the second features the addition of a pump and recirculation system. Both have numerous new features and benefits over the original RoboBrew. A new version of the RoboBrew is now out, featuring a wide range of improvements, changes and the addition of a recirculation pump. I started my all grain brewing with a three vessel system but turned to the RoboBrew when I decided that I wanted something smaller and simpler in the hopes that I’d brew more often and more variety. Here’s five reasons I used to justify the downsize from three vessels to a single brewing vessel. The RoboBrew is fitted with two elements that can be manually switched on and off independent of the built-in electronic thermostat.